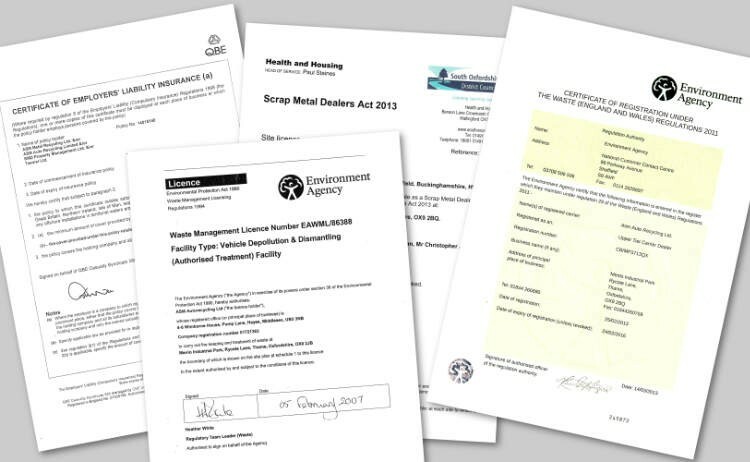 This area of our website is provided for you to download files you may have requested for example: copies of our Waste Carriers Licence or Waste Management Licence etc. and the latest legislation affecting our industry. Please select the relevant document name below to view and download your chosen file.